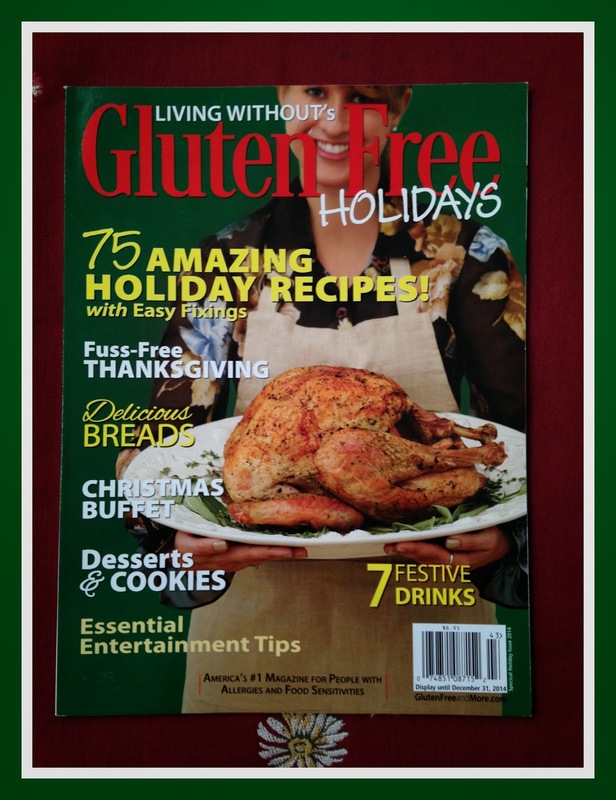 Raising Jack With Celiac : GIVEAWAY - 3 Issues of Gluten Free Holidays - 75 Recipes! 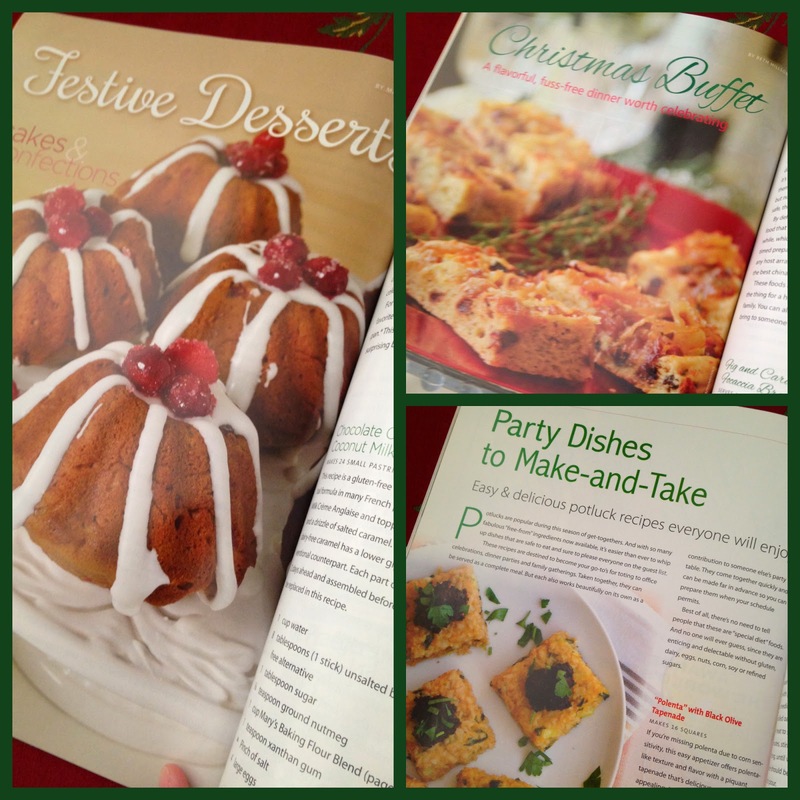 GIVEAWAY - 3 Issues of Gluten Free Holidays - 75 Recipes! With the holidays just around the corner, I have turkey, mashed potatoes, pies and cookies on the brain! As fast as October went by, I know Thanksgiving will be here in a flash, then Christmas even faster! I need all the help I can get when it comes to preparing meals for the holidays, especially gluten-free ones. And that's where Living Without's Gluten-Free Holidays Issue comes in! It's packed with great recipes (75 of them), from Thanksgiving, to a Christmas Buffet, Cookies and Desserts - they've got it ALL covered. I have 3 Issues to GIVEAWAY to 3 Winners! I've never heard of that magazine. I can't wait to check it out. I would love to see win! Thanks for the giveaway!